Sep grew up racing rattletrap bikes, handed down by his older siblings, with his brother Ken. The pair hail from Flanders, the Flemish-speaking northern region of Belgium that becomes the epicenter of professional cycling for eight weeks in the spring. 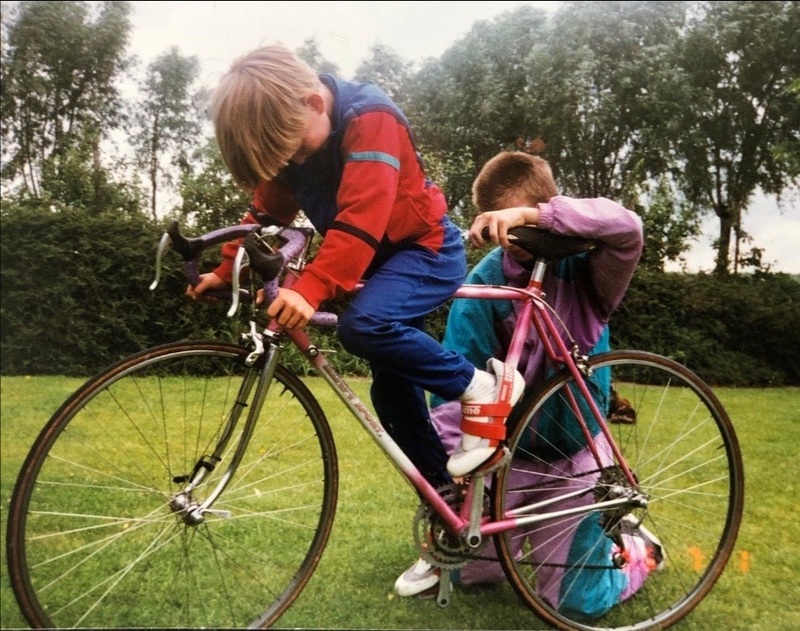 Cycling was a family sport at the Vanmarcke household, though family rules and dynamics dictated a late entry to the competition. 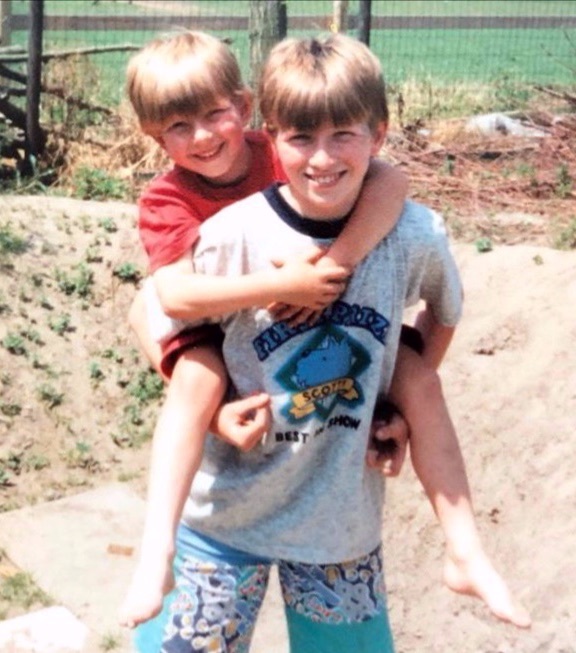 When Sep began racing at 15, Ken took his younger brother under his wing. 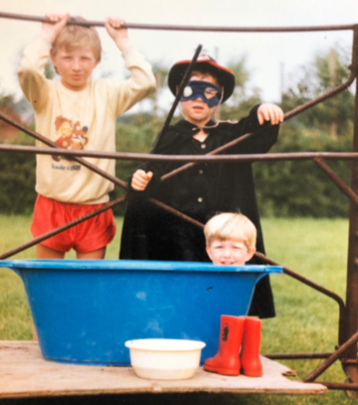 Fifteen years on, Sep is a perennial classics contender, Ken is one of our sport directors, and the brothers remain as committed as ever to racing, family and each other. Read more and watch the video on the site now. We were considered the underdogs, in it with no chance to win the race. At least outside our cozy team bubble. But inside, we all believed we were close to something. We just waited. Like everyone else. Out on the course, it was pure madness. The first and second ascent of the decisive Kwaremont climb the crowds were just screaming. It's a wall of noise. The third ascent was even louder. 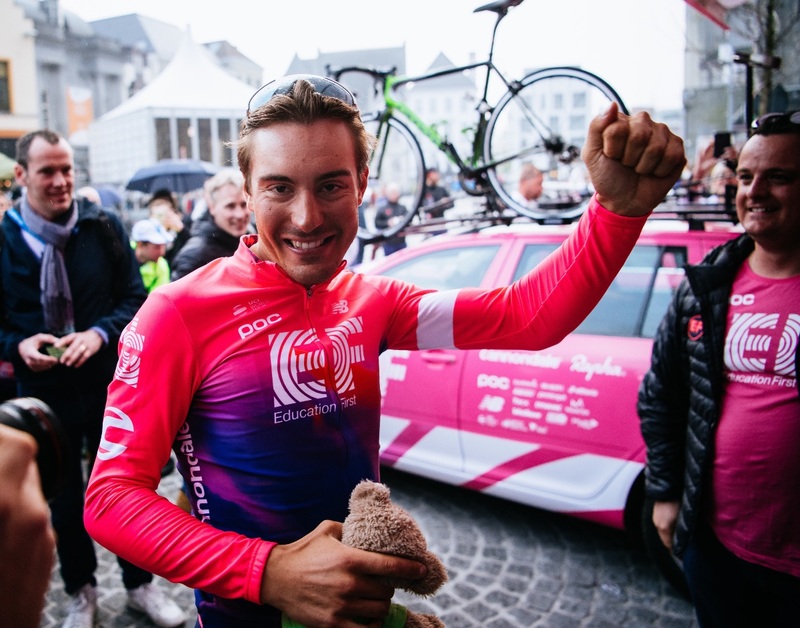 As Alberto Bettiol raised his arms, crossing the finish line of the 2019 Tour of Flanders, there were whoops, there were tears, there was relief. In our second episode from The EF Dispatch, we tell you the tale of a cycling monument we were not supposed to win. Imagine a boxing match that has 29 rounds and lasts for six hours. Each round your body judders uncontrollably, there’s people coming at you from the left, from the right. Clouds of dust billow up, reducing visibility. For six hours the pace of life switches gears; grimaces across mud strewn faces express the effort and focus it takes just to stay upright. The smell of beer, sweat and adrenaline hangs heavy in the air channeled through tunnels of screaming fans. 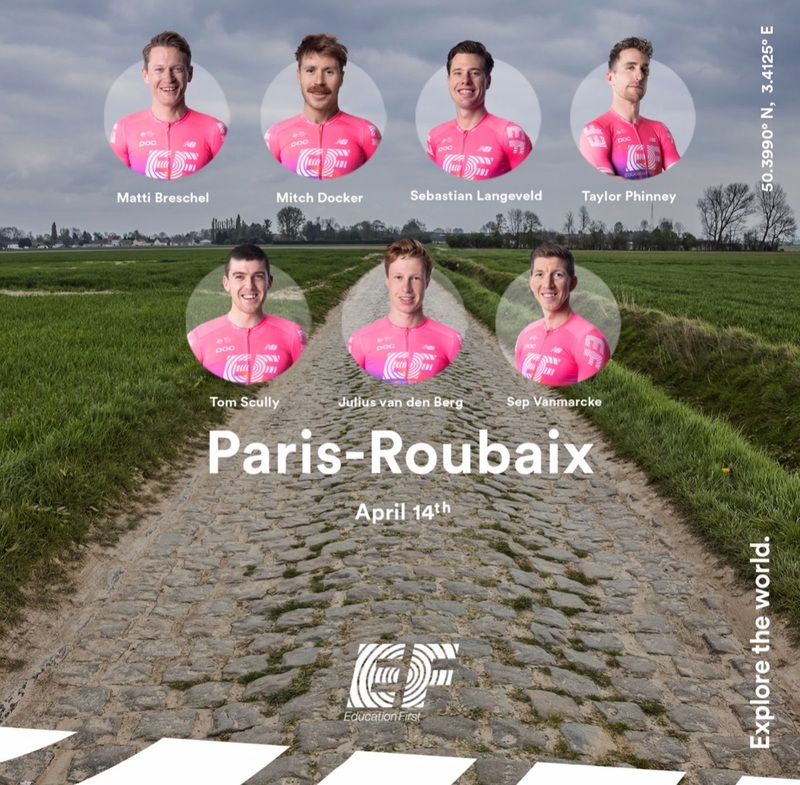 This is Paris-Roubaix. This is the Hell of the North. Want to know what it’s all about? Check out our race preview. Want to know where the team will be on and off the bike? Stay up-to-date with our new team calendar for all of the latest races and events!